Audiobooks should be part of curriculum...here's why. 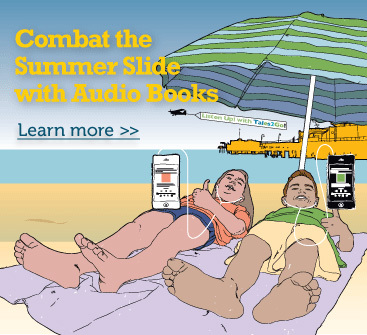 Combat the summer slide with audio books. 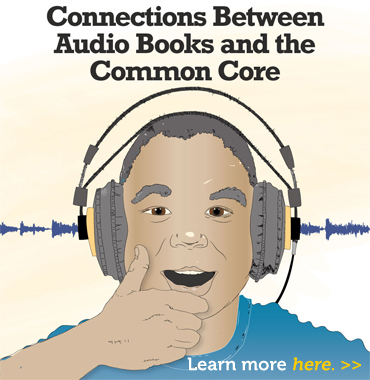 Connections between audio books and the Common Core. 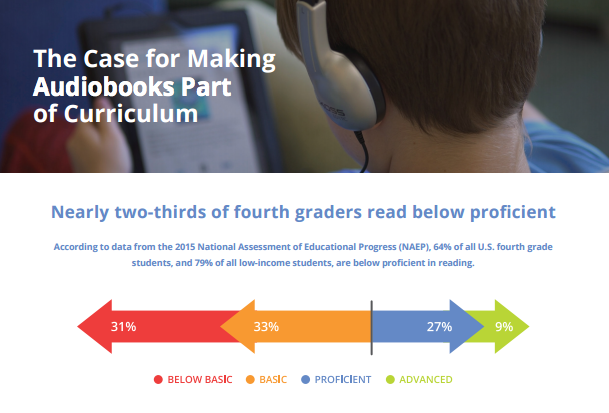 Audio books raise reading scores.